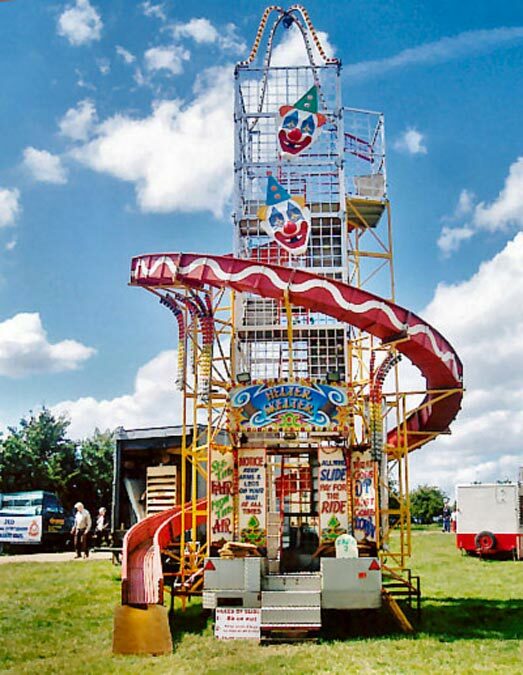 The Helter Skelter is a long-established fun slide for all the family to enjoy. Also very popular for hire at weddings and events! This ride takes up to 3 hours to set up.